Happy Halloween from Murphy Research! 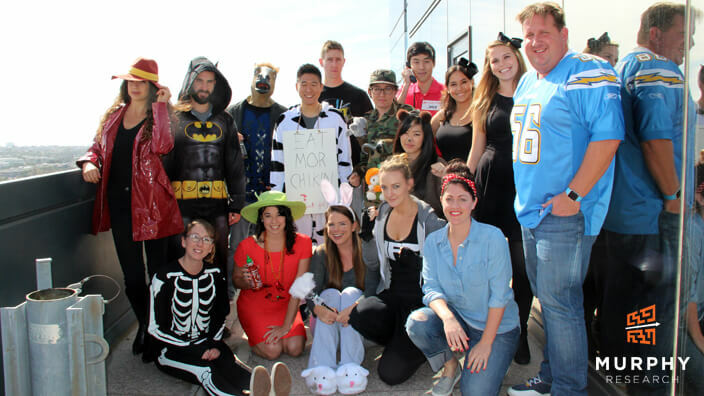 Wishing you a Happy Halloween from the Murphy Research crew! 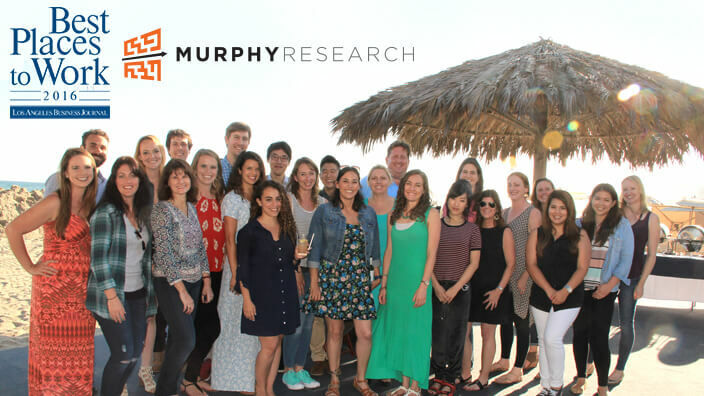 Murphy Research had our annual summer party last week. 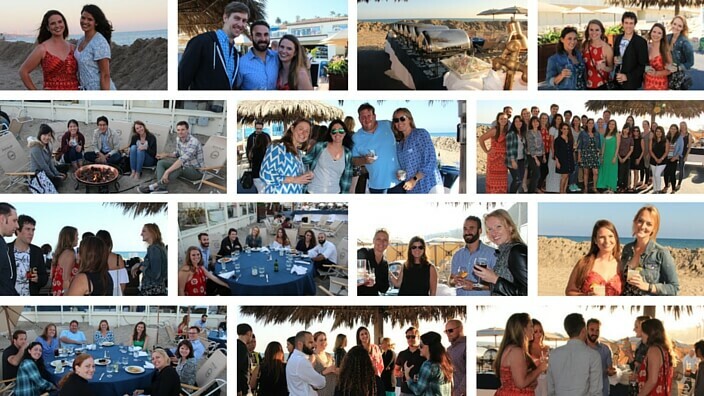 Every year we pick a different location for summer party and this year we decided to do a dinner on the beach. We set the tables up in the sand and enjoyed the sunset. We all had a blast hanging by the beach and after the sun went down we made a fire and had s'mores for dessert. We totally lucked out with the weather and everyone stayed pretty late on the beach since it was so pleasant. We had a great time socializing with each other, and of course these parties are a great way to get to know everyone's significant others which is always fun. 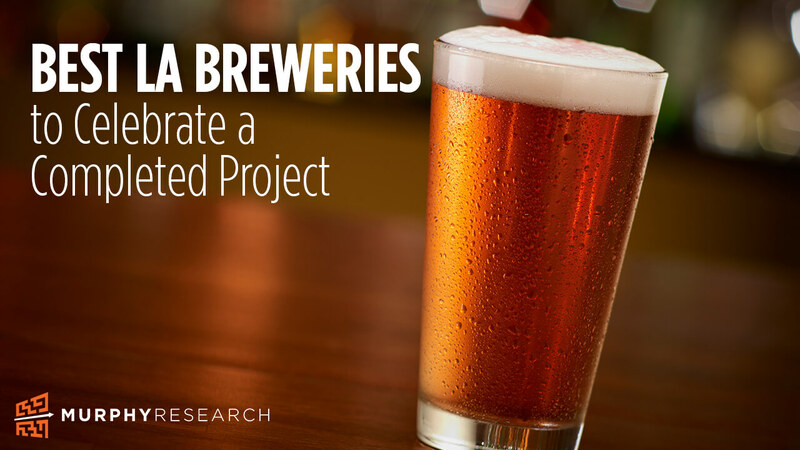 After weeks of working hard on your project, it's finally time to deliver your final report to your client. The questionnaire has been approved, fielding is complete, data has been analyzed, and the topline has been delivered. Now it's time to celebrate at some of the best breweries that Los Angeles has to offer! 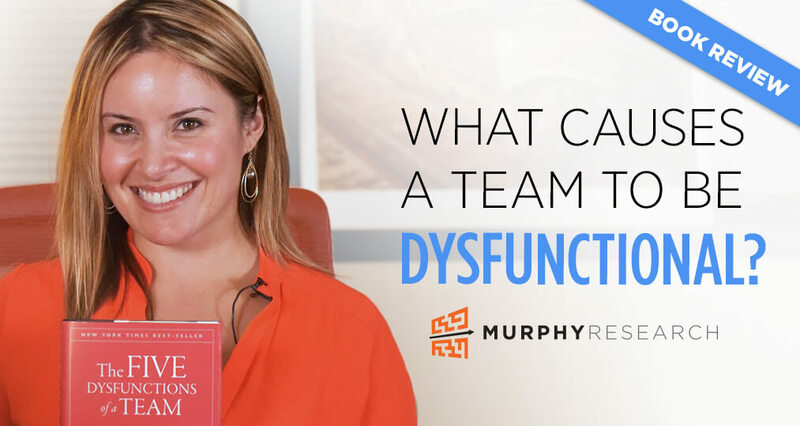 What Causes a Team to be Dysfunctional? I used to work in professional services as an internal consultant to support campus recruiting teams and their recruiting leaders. After three years of being in the trenches with a dozen teams across the country, it became abundantly clear who were the high performing teams versus those embroiled in complete dysfunction. Not surprisingly the high performing teams had minimal attrition, accomplished remarkable results, and were unwavering in support of their leader. What was the secret sauce that made them so cohesive?